Tree removal requires a number of skills and proper training to be done safely without harming people or property. Trees around electrical wires, houses, and other obstacles require proper techniques and equipment for safe removal. If you live in Hamilton Ontario then Total Tree Care can help. This type of work is very difficult to perform properly and safely on your own. That is where we come in. We can help with tree removal, trimming/pruning, chipping and clearing. 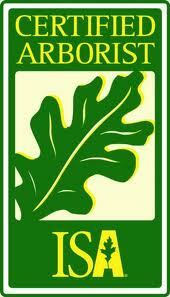 Total Tree Care will work on both residential and commercial properties. We are fully insured and are in good standings with WSIB giving you peace of mind. 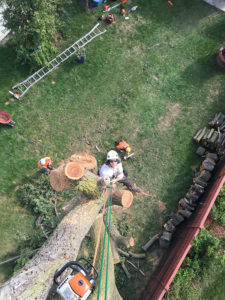 With 21 years as a Certified Arborist Total Tree Care has the experience, knowledge, equipment and credentials to safely and efficiently handle all of your tree-related issues.